So yesterday we heard news about the X Factor’s Union J! The guys have gone into the studio to record their first ever single! 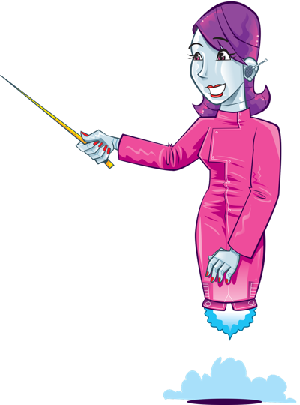 Click here to read about it! But what are District 3 getting up to? 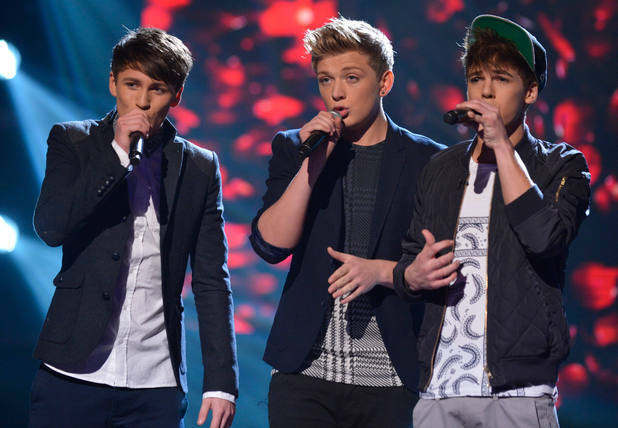 District 3 and Union J were the two favourite boybands in this year’s X Factor so they need to keep up with Union J! 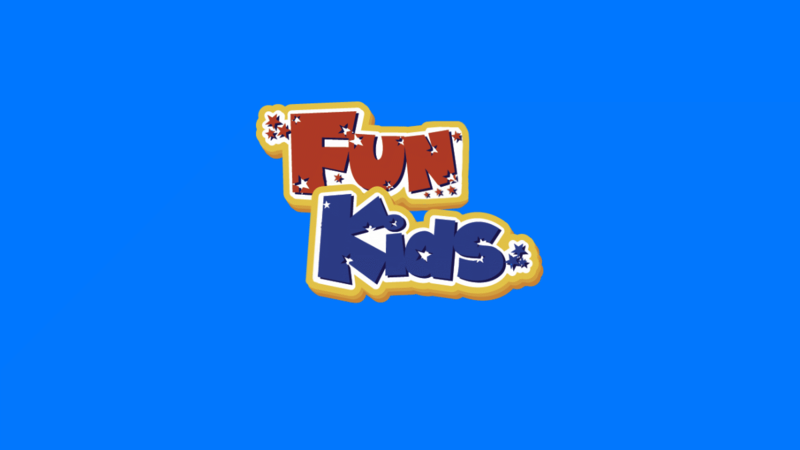 All of us at Fun Kids are so close to being 3eeks, we just need someone to find where they are and put them in the studio. 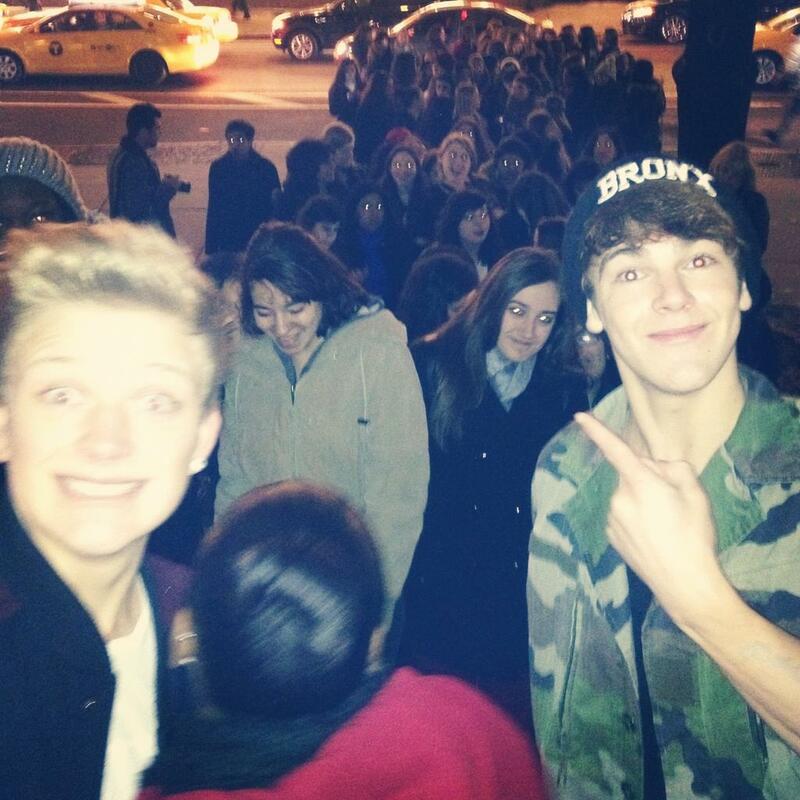 Looking at the guys’ recent photos, they were recently in New York, either queuing for a hot dog or surrounded by fans. Doesn’t look like a recording studio though does it? 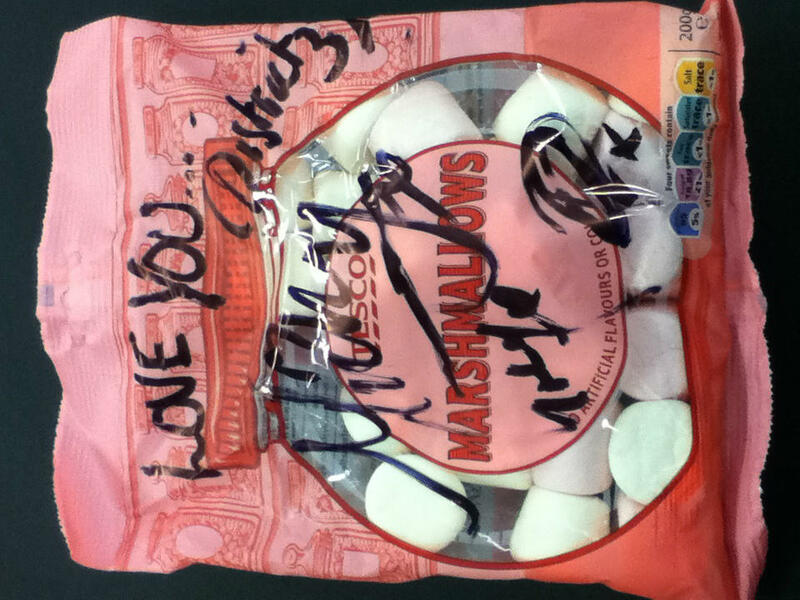 Another photo from their collection is a packet of marshmallows a fan sent them? Maybe District 3 could write a song about it? We’ll let you know when we hear more from District 3, stay tuned in to Fun Kids to hear the latest! 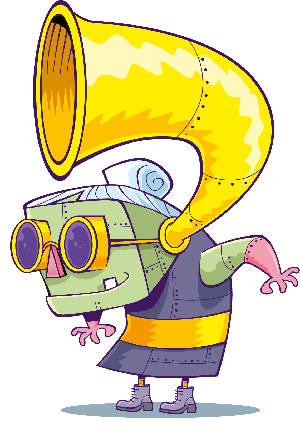 Also, if you’re a 3eek and spot them, let us know what they’re doing in the comment box below! For now though, here’s the guys singing Call Me Maybe!